For Illustration Friday's weekly topic. This week is Robots. Here are some robots I created for a couple of billboard campaigns over in New Zealand to promote 4WD's. They were integrated into photographic backgrounds- the spider walking out of the ocean and the building robot climbing over a mountain. 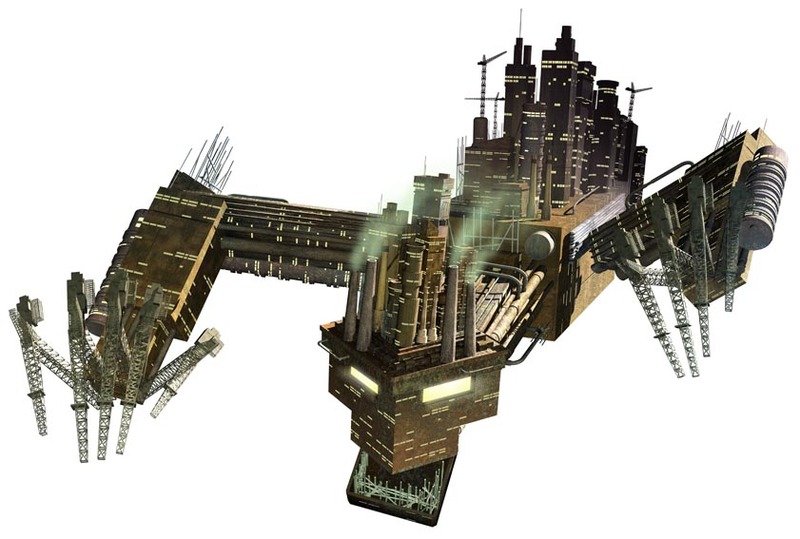 Both were created in Photoshop with the 3D elements created and rendered in Cinema4D. spiders and robots - a very scary combination! 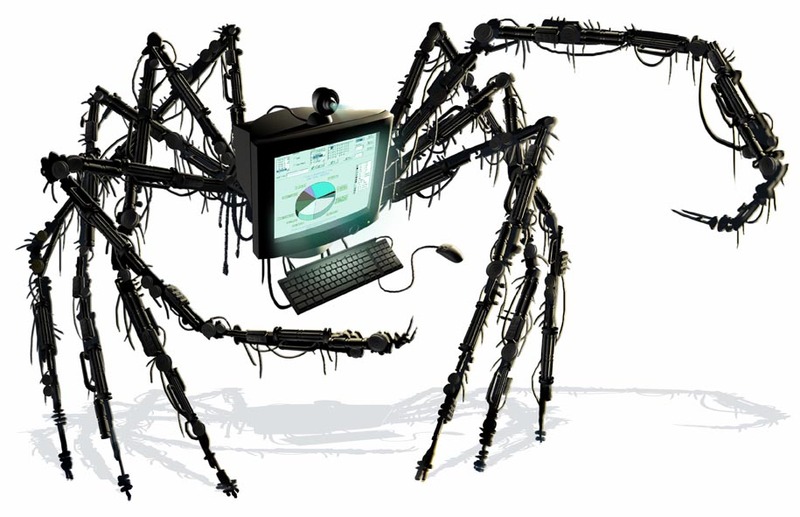 i would really like to use this image for a page on our search engine spider. what do you think admin? i can give you and your site a mention there credit for the image. also i could list your site in our directory. machine core- Feel free to use the image from this website. If you need a higher res though it might take longer as it's an older file and it might take me some time to find the higher res.